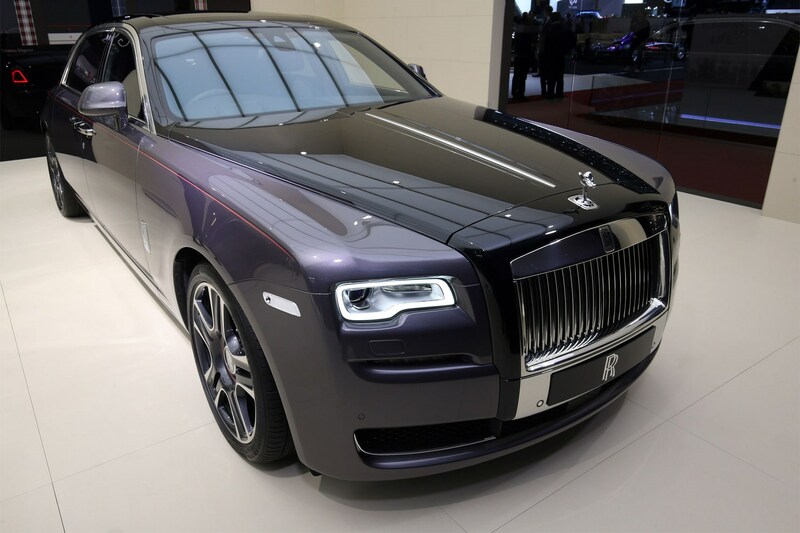 The Best From Rolls-Royce , With Love. Rolls-Royce brings you… The Diamond Car! No, we’re not kidding. Rolls-Royce just custom made a Ghost incorporating a 1000 crushed diamonds into the paint. This customized unit is called Ghost ‘Elegance’. The paint itself took 2 months of research and rigorous testing before the diamonds could be incorporated in the paint which the give the car its radiance and ‘Elegance’. The paint has been applied only to the top section and is covered by an extra layer of lacquer to protect the diamond particles. It goes without saying that the paint job and polishing have been done by hand rendering the paint smooth and the diamonds undetectable. Weren’t they expensive enough already? Well, they’ll surely surpass this soon enough! Author CARzyDEALPosted on March 16, 2017 March 27, 2018 Categories Car Brand Specific Blogs, Green Cars & Classic CarsTags Rolls Royce, Rolls Royce Ghost, Rolls Royce India3 Comments on The Best From Rolls-Royce , With Love.